Pick up your copy now at the SLCS office, $30.00 each. As Squam’s Land Trust, we’ve been working toward forever for a long, long time. Protecting Squam’s special places is more than just conserving land; it is about ensuring that the character of this special community endures. Dr. Kozlow has a special gift for capturing the timeless spirit of this place and community. 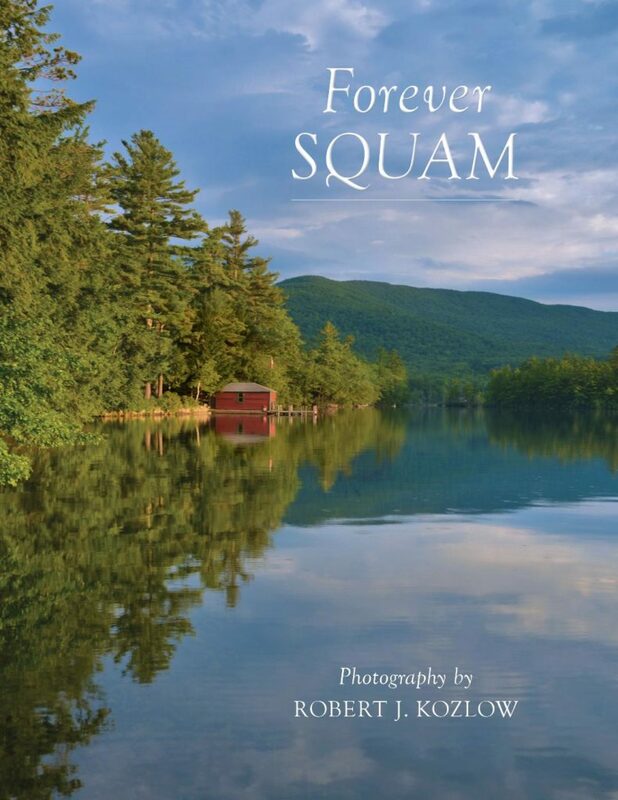 His images in this book transcend time and reach across everyday experiences to inspire us and connect us to the awe and majesty of Squam’s land, lake, and people.